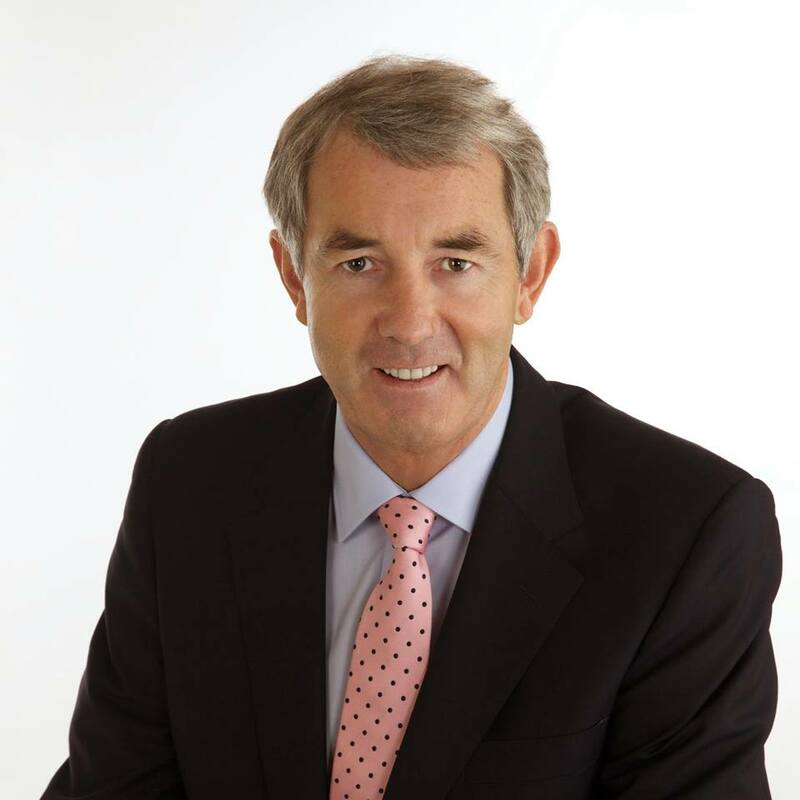 Deputy Michael Lowry has stated that this is a very significant and positive week for South Tipp General Hospital. This week will see the first patients accepted into the new 12 bay overflow unit. Later this week tenders will be invited for the new 40 bed modular unit. The combined initiatives will amount to a total interim investment of €8 Million. Since the redrawing of the Tipperary Constituency, I have prioritised Clonmel as the main hospital serving Tipperary for attention. I have personally invested a huge amount of time and effort convincing the decision makers of the absolute imperative of investing in South Tipp General Hospital. I am satisfied that my political role and my interaction with all stakeholders has made a decisive difference. NEW 40 BED MODULAR UNIT. I am delighted to confirm that on Friday last the Department of Health and the HSE formally and officially sanctioned the go ahead and funding for a new 40 bed modular unit. The Tender documents are now prepared and will be published and circulated this week for the invitation of tenders to supply the units. Closing date for tenders will be the 1st week of December. Over the past number of months there has been extensive discussions and consultation regarding this unit. There is now agreement on the overall layout and design. The unit will be two-tiered with 20 single rooms on the ground floor and a further 20 single rooms on the second level. These additional 40 single rooms will be all ensuite. The site and location for the new unit has been identified to the rear of the main hospital. Site enabling works are ready to commence. There will be connectivity and access from the new unit to the main hospital through a link corridor. The property/estate section of the HSE has had positive discussions with the planning authority. The company with the winning tender will be obliged to make a formal application for planning. This is a huge step forward for South Tipperary General Hospital. This is the start of ongoing investment in the hospital. It eliminates any doubt about the future status of the hospital. It allows for an increase in bed compliment and extra staff. This will enable better and easier access by the public to the hospital services and also improve standards of patient care. This new overflow bay costing €1.6 million is now completed and accepts it's first patients this week. It is fitted out to the highest standard, with it's own designated nursing staff compliment. The standard and comfort of this new bay is equal to the best ward in the hospital. It is a beautiful, bright, modern bay with all the necessary ancillary services and facilities. The hospital has successfully recruited the additional staff required to run this unit consisting of 12 new nurses, 3 health care assistants, 3 catering and cleaning operatives. The Hospital's international recruitment campaign has received an excellent response. Hospital Management are now finding it easier to retain existing staff who welcome investment in the hospital. Everyone in the hospital can see that a genuine effort is being made to address the problems. This new investment fosters confidence in the staff and the hospital. I am very pleased with the progress made to date and the level of commitment by Government to South Tipperary General Hospital. The long standing problems at STGH are at last acknowledged in a practical way with a plan to assist and support the hospital into the future. While these interim measures at the hospital are enormously important and hugely encouraging I am very conscious that STGH must also be included in the National Capital Development Plan. I have discussed the case for inclusion with an Taoiseach Leo Varadkar, The Minister for Health Simon Harris and the Minister for Finance Paschal Donohoe. I happy with the responses to date and eagerly await the announcement of the revised capital plan in early December. I am also focused on ensuring that the HSE follow through on the commitment by Minister Harris to re-open Our Lady's Hospital, Cashel, during 2018. The HSE are currently carrying out a thorough evaluation of the necessary structures and supports that need to be put in place to enable Our Lady's Hospital in Cashel to function as a day hospital and community care centre with particular emphasis on the medical needs of older people. I also welcome the fact that a new initiative which was specifically funded at the request of Minister Harris has played a significant role in reducing referrals to Clonmel General Hospital. The Community Intervention Team for South Tipperary based at Our Lady's Cashel is working very effectively and delivering excellent results.